He started out as an Hero in Marina Movie which gave him a Hero Name. In the Beginning he used to act for his friends Movies. Even if he doesn’t like the Story he used to act just for Friendship. Since the Last 5 Films were Superhit Now he is gaining Mass Number of Fans. 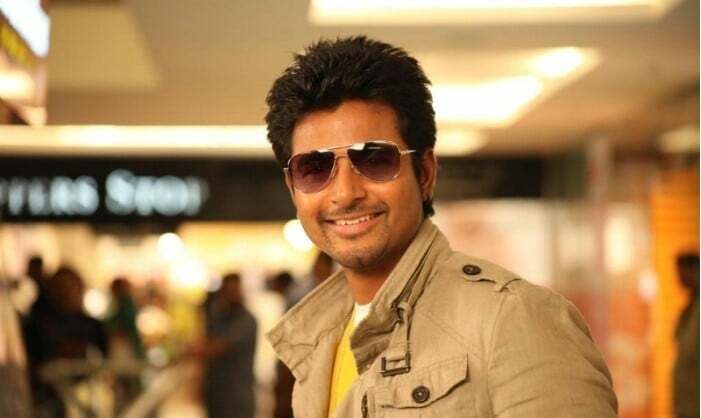 His Recent Film Kaaki Sattai entered the 50 Crore Club. He claims that he developed a mass number of fans who expect him to act like Ajith and Vijay with Mass Entry and Action. So He says he will no more act in Bala’s movies for friendship. He will act only if he likes the story and the story has something his fans will like.